Hello My name is michael i am a 30 year old dad of 3 young children. 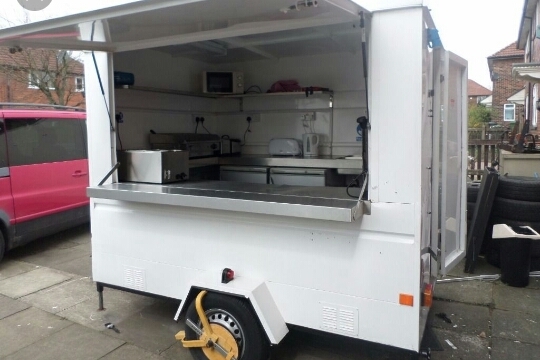 I'm hoping to buy a burger van to start my own food catering business. Having the opportunity to do this would give me stable employment as i have been made redundant twice in the last 7 years. I now work nights as a cleaner working long hours not leaving much time to spend with the family. I have a passion for cooking and would be my dream to start working for myself doing a job I love. Please help me reach my goal to get the business off the ground and make a better future for my family. All donations big or small would be greatly appreciated. Thank you for your generosity!